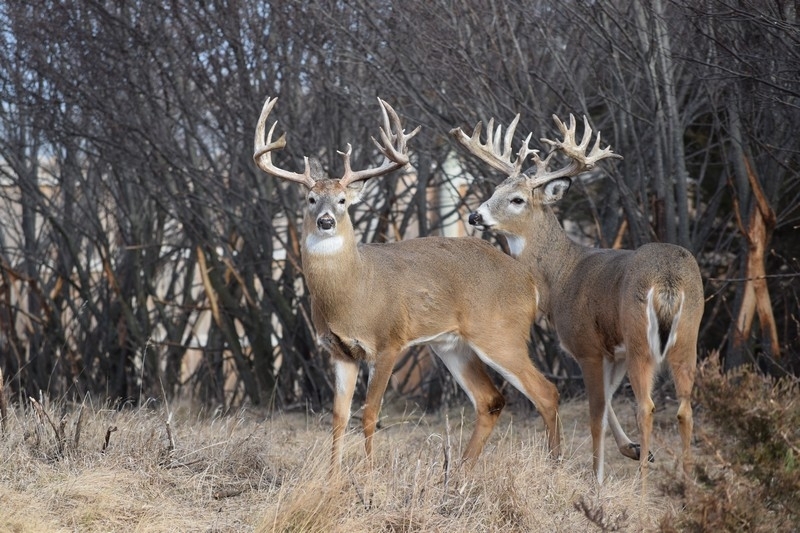 Come hunt trophy whitetail deer and bull elk in the peaceful serenity of the South Dakota prairie surrounded by pheasants and other natural wildlife. 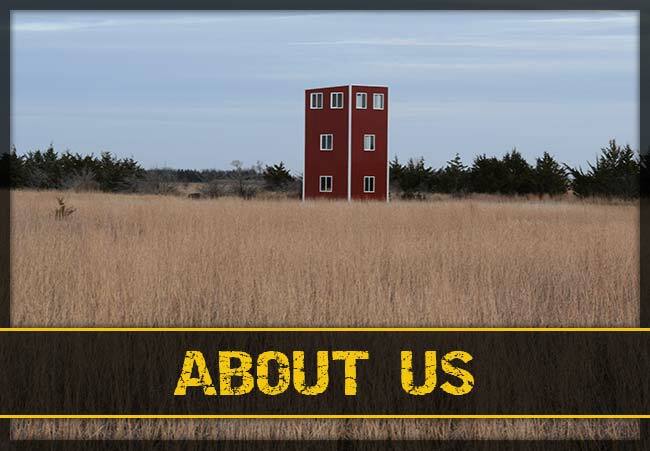 SoDak Prairie Acres is South Dakota's premier high fence hunting ranch located in the SE portion of South Dakota where we abound in rolling plains covered with food plots, tall switch and bluestem grasses, cattail sloughs, shelterbelts, and agricultural fields. 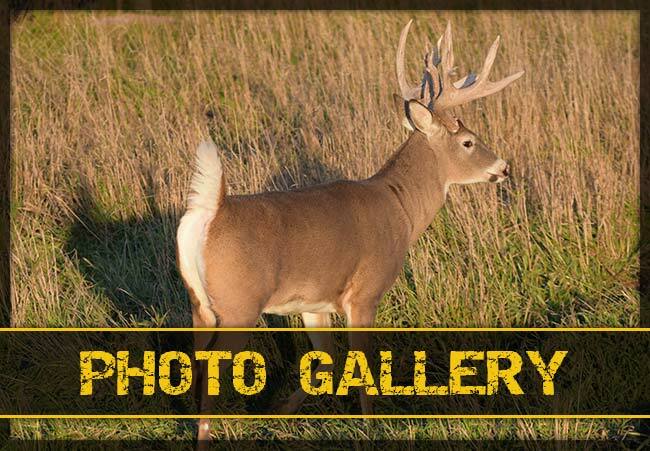 Your hunting experience here on the plains will be one you’ll never forget! We want to provide you with an experience that you muse over all year and will leave you anxiously awaiting your return trip in future years to come! While the adrenaline rush wears down from the excitement of your trophy hunt or harvest, kick your feet up in the relaxing common area of our brand new 3,700 square foot lodge. 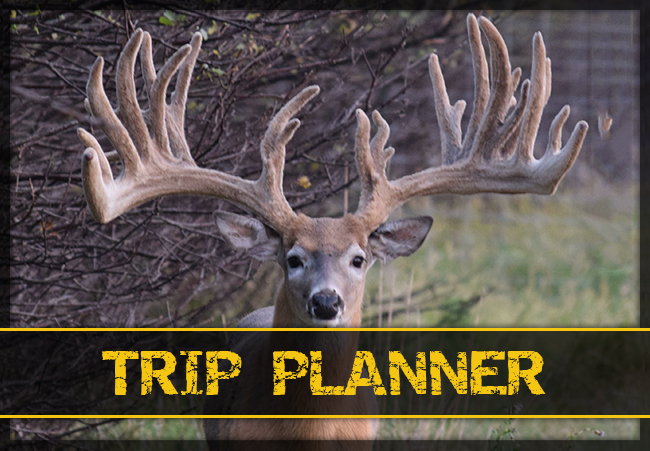 Enjoy satellite TV, WiFi, and the company of your guide and fellow hunters.